Who pays cash for cars in Kansas? The answer is DamagedCars.com. Sell a junk car, damaged cars or salvaged cars to DamagedCars.com, and you can get extra money for that new TV or quick getaway. You’ll get the best value for your car from DamagedCars.com. You can get a guaranteed offer from DamagedCars.com right online. Just go to the website and enter the required information, such as make, model and condition. 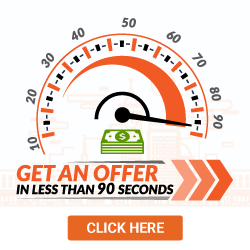 In just seconds, you’ll get an offer that’s guaranteed. Plus, you’ll get cash when they come to pick up the car. It doesn’t get any easier than that. DamagedCars.com is one of those places that buy cars in Kansas and simplifies the process. There’s never any haggling over price. DamagedCars.com buy cars online for convenience. What Kind of Cars Do You Buy in Kansas? What Do I Need To Sell My Car in Kansas? You don’t need much to sell a car to DamagedCars.com. Just the keys, registration, license plates and bill of sale. It’s an easy switch. How Much Can I Get When I Sell My Car in Kansas? Unlike other Kansas junk car buyers, DamagedCars.com offers the best market value for your junk car. Everything is taken into consideration when determining the price, including upgrades, condition, make and model. 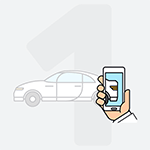 With DamagedCars.com, a fair price for your car is top priority. 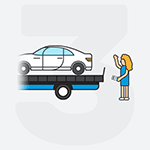 With DamagedCars.com, there’s never an extra fee for towing or any surprise fees. 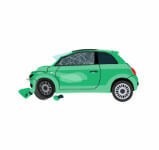 DamagedCars.com will come pick up your junk car at your home or office without charging you. And they usually do this within 48 hours. All of their associates are fully insured and thoroughly vetted, too. This way, there are no worries about who’s coming to pick up your car. If you’re wondering how to sell a car in Kansas or who buys junk cars in Kansas, it’s a no-brainer with DamagedCars.com. The Sunflower State of Kansas serves up many attractions along with some Western drama. At the Flint Hills, you can visit a colonial ranch house, take a covered wagon trek and go to a rodeo. Experience some of Wichita’s cowboy heritage by visiting the Old Cowtown Museum on the Old Chisholm Trail along with recreated shootouts. Visit Dodge City for some shows on the gunslingers, cowboys and lawmen from the cowboy era. Where Do You Buy Junk Cars in Kansas? How to sell a car in Kansas is made easy with DamagedCars.com. We buy junk cars in Kansas in every city. 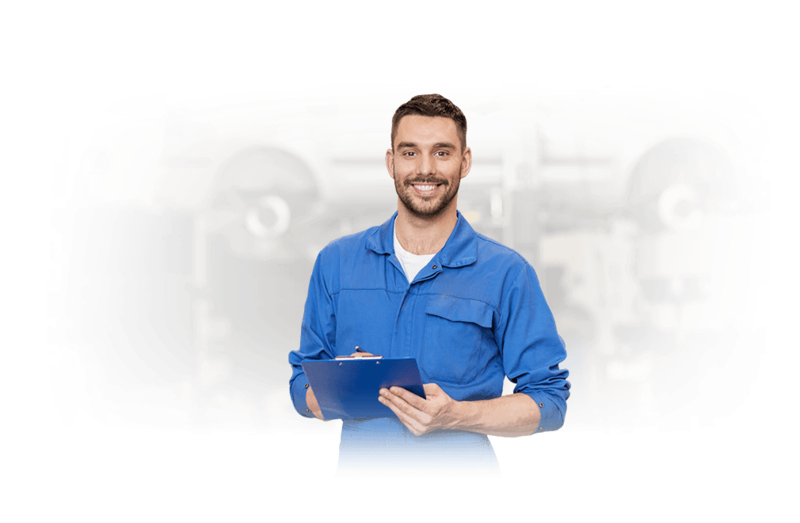 We’ve been in the car junk buying business for years and have cultivated a very large network of car buying junk yards that we work with. Just let us know what city you’re in, and we’ll find you local junk yard buyer. So, if you’re wondering “How to sell my car in Kansas,” DamagedCars.com eliminates the guesswork for you. Turn to DamagedCars.com to sell your junk car. We’re professional, experienced, fast and will give you a good price. Get your offer now!